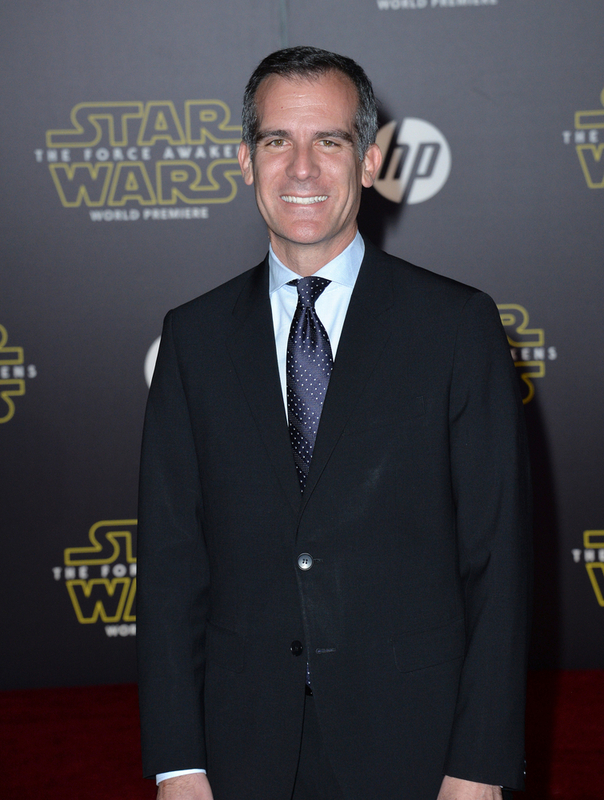 Los Angeles Mayor Eric Garcetti will speak at a networking event for businesses on Wednesday, May 4. The food will be served buffet-style at the Olympic Collection Banquet Hall on the West Side and will be organized by the West Los Angeles Chamber of Commerce. The breakfast runs from 7 a.m. through 9 a.m. Although West L.A. Chamber members can attend at a discount, the event will be open to all professionals in the region. Members can get in on advance seating for $20 while non-members can attend for $35. You can give it a try to make it in without a reservation on the same day at the non-member rate. Garcetti will give a speech to attendees who will have the opportunity to get some face time with him, according to the chamber page. Perhaps you can discuss with the mayor the status of L.A.’s Olympic Bid, which he is currently in Washington drumming-up support for. The name of the venue and street location (Olympic Boulevard) could give a clue towards the subject matter of Wednesday’s speech. 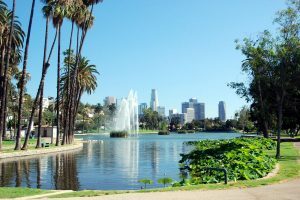 Garcetti is the former Councilmember for the 13th District, encompassing Silver Lake, Echo Park, East Hollywood and Atwater Village. It would be great to have business owners and professionals from the Mayor’s home district to represent the East Side among Los Angeles’ titans of industry. 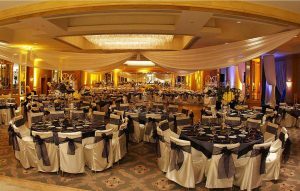 The Olympic Collection Banquet Hall is an upscale meeting room located on the corner of West Olympic Boulevard and Sawtelle Boulevard right next to the 405 freeway. If you’re coming from Downtown, take the 10 west and merge onto the 405 north until you reach the Olympic Exit. If you’re coming from Silver Lake and want to avoid the freeway, you can take Santa Monica Boulevard all the way to Sawtelle and make a left turn. 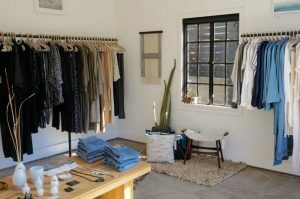 Mixed Business- Looking for a New Glam?